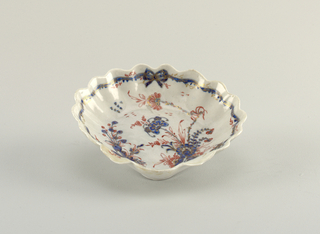 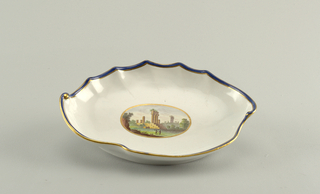 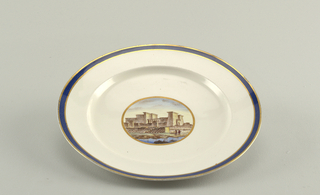 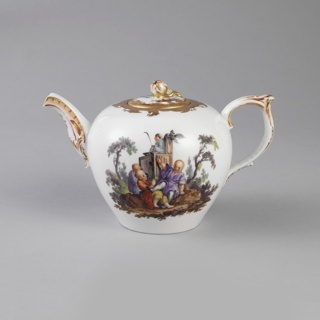 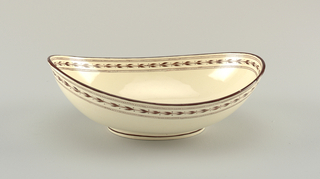 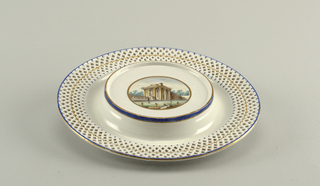 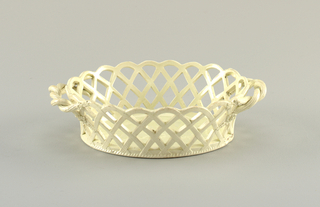 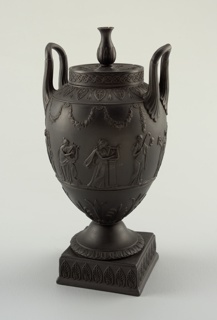 This object was made by Wedgwood. 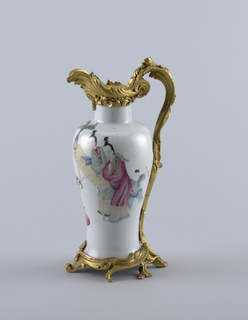 enameled and glazed hard-paste porcelain. 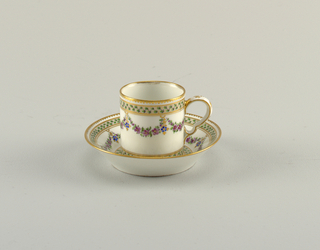 glazed, gilt and enameled porcelain. 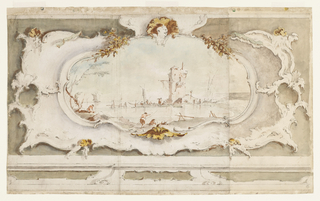 pen and black ink, brush and watercolor, black chalk traces on white laid paper. 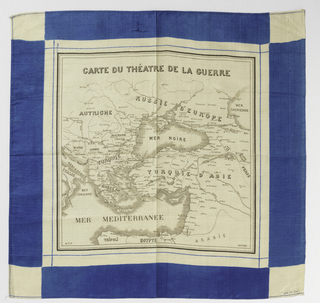 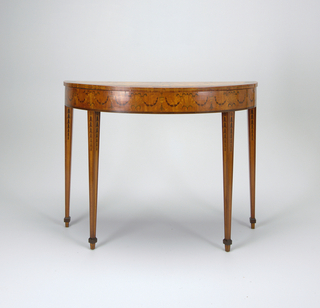 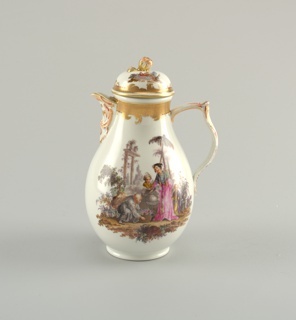 Museum purchase through gift of Erskine Hewitt and various donors. 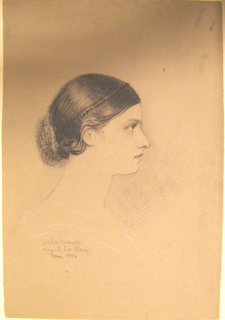 black and white crayon on gray wove paper. 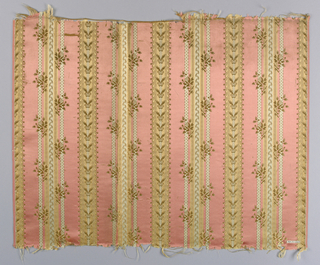 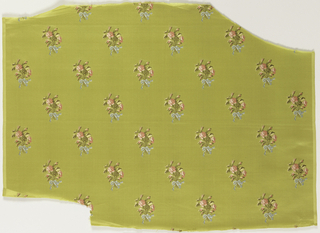 silk and metallic embroidery on silk foundation, paper backing. 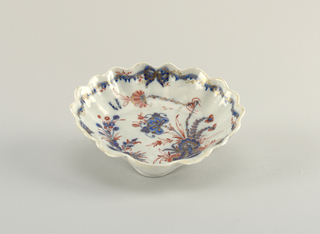 porcelain with underglaze decoration cobalt, overglaze enamel and gilding. 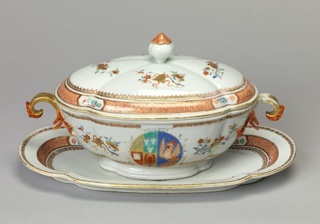 gilt, painted and glazed porcelain. 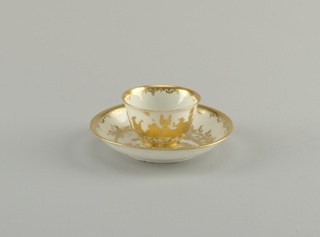 glazed and gilt porcelain with overglaze decoration. 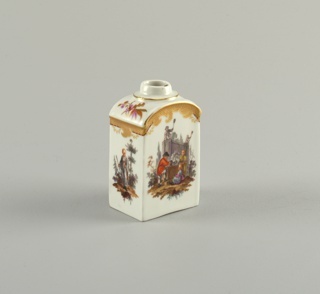 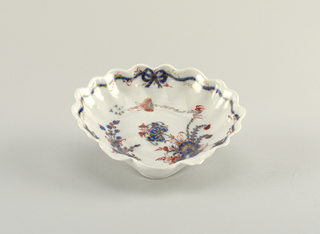 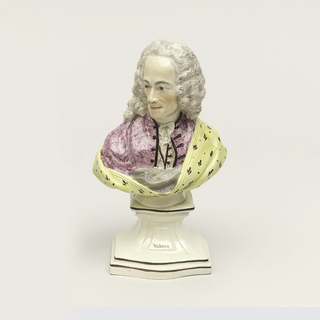 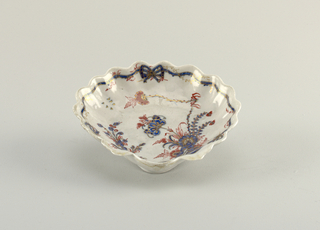 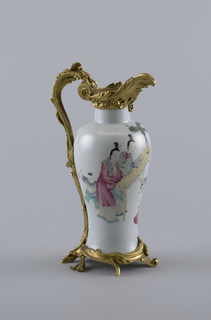 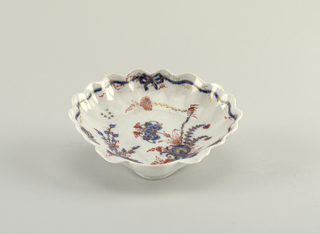 This object was made by Berlin Porcelain Factory. 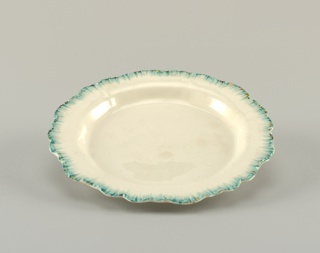 pierced and glazed earthenware (creamware). 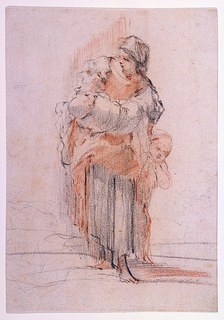 black and red chalk on thick cream paper. 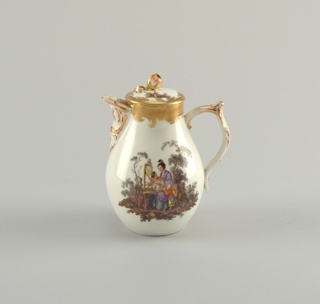 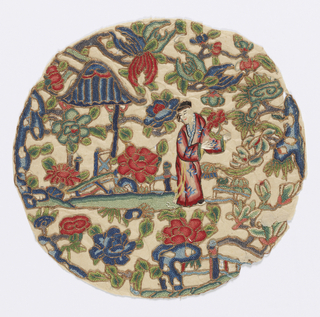 glazed and enameled porcelain, gilt bronze.